I am a Digital Education and Enhancement Consultant at Ulster University, wandering around the labyrinth of education generally enjoying getting lost and exploring my way through. My professional journey has involved a Pharmacology degree from the University of Edinburgh, a Masters in Computer Based Learning from Queen’s and a Diploma from the University of Edinburgh on Digital Education. 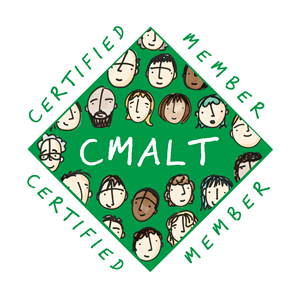 I am a Senior Fellow of the Higher Education Academy and proud CMALT holder and assessor. My education journey continues with a PhD at the University of Edinburgh starting out in autumn 2018. I have been supporting undergraduate medicine for a decade and I am mainly found to be nagging anyone who will listen into giving online presence more attention – bringing the human to the digital. Design and usability are also on my priority list, along with trying to squeeze some creativity into our busy lives. Outside medicine, I am on open education practitioner and online communities such as #clmooc, #ds106 and #femedtech provide a backdrop of fun for my professional work. You can find me most days on Twitter @slowtech2000 or every now and again on LinkedIn. What an awesome looking program in digital education. The trial of Open Ed is really great. Thanks for a sharing!